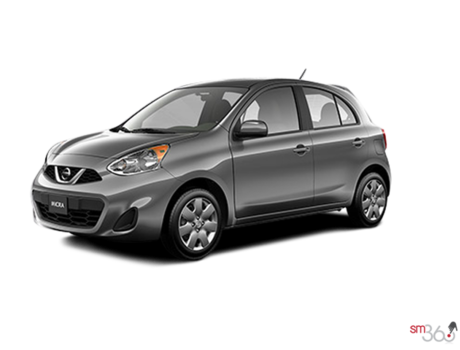 If you’re in the market for a new Nissan, Kentville Nissan should be your first stop. At Kentville Nissan, we take care of our clients and make sure we answer all of your needs and surpass your expectations. Part of what makes us stand out is our comprehensive inventory of brand new Nissan models which is sure to have the model you are interested in. 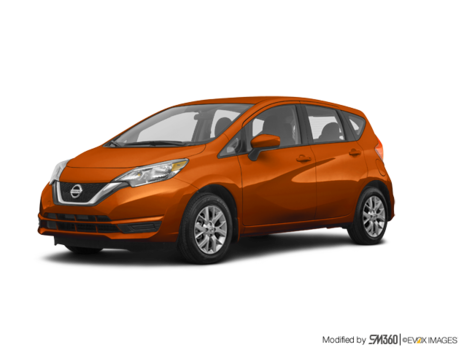 We also stock a wide range of colours, versions and trims of each model. 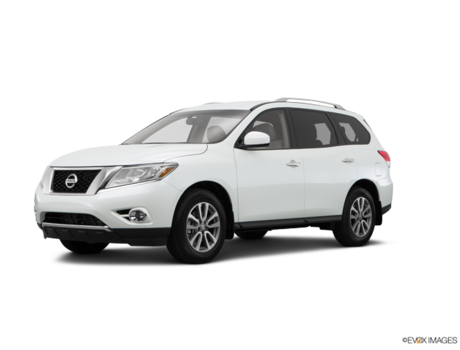 You’ll find the exact Nissan you want at Kentville Nissan today. 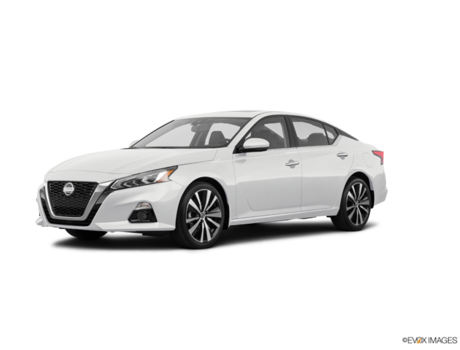 Come to Kentville Nissan today and learn more about our lineup of modern and advanced sedans and coupes. 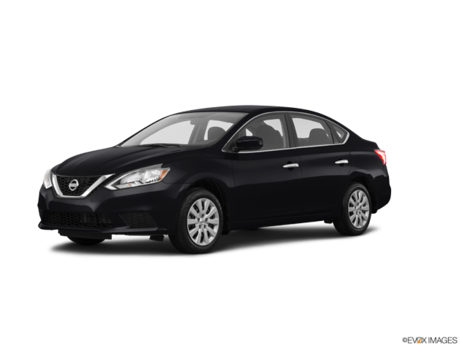 We have a wide range of brand new Nissan Sentra models in stock as well as the completely redesigned Nissan Altima with all-wheel drive. 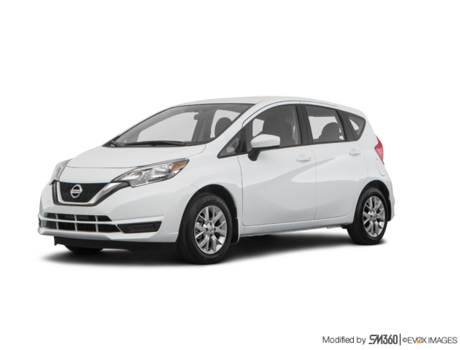 Kentville Nissan is also your number one destination for a brand new Nissan Maxima or the fuel-efficient and urban-friendly Nissan Micra and Nissan Versa Note. 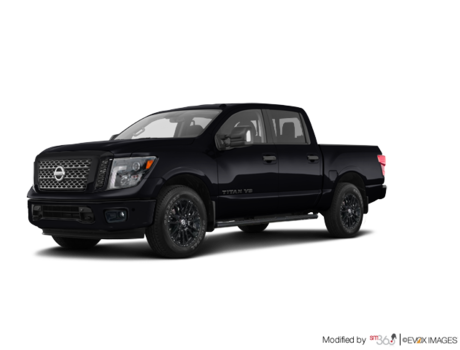 Kentville Nissan also has a complete inventory of new Nissan 370Z coupes and convertibles in stock. 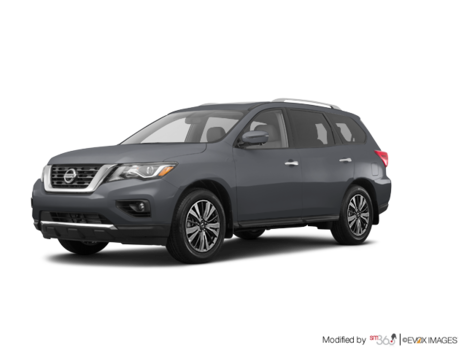 Nissan’s SUV lineup is among the most complete in the industry with a model in every segment. 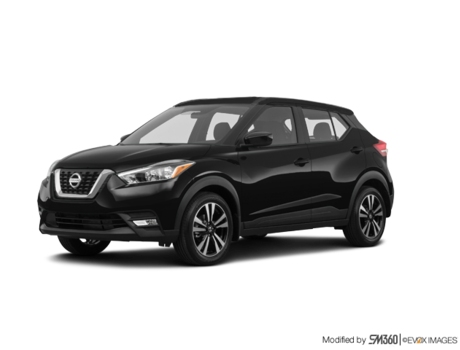 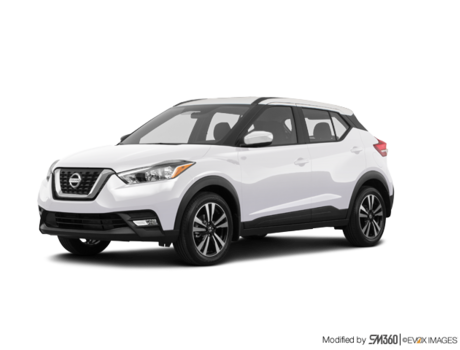 Come to Kentville Nissan today and check out the brand new Nissan Kicks or the completely redesigned Nissan Qashqai. 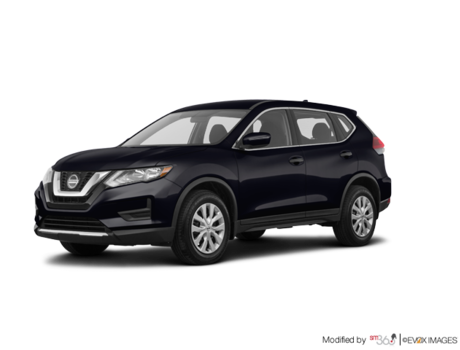 We also have a wide selection of brand new Nissan Rogue models, Nissan’s best-selling vehicle in Canada. 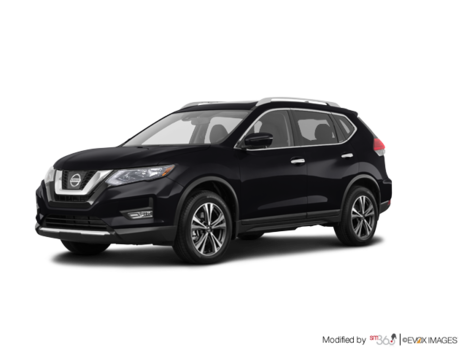 Kentville Nissan can also help you if you are in the market for a new Nissan Murano or the seven-seat Nissan Pathfinder or Nissan Armada. 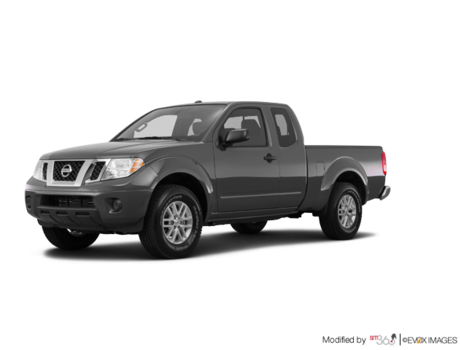 If you prefer a pick-up, come and check out Nissan’s full lineup of Nissan Titan and Titan XD models, or the mid-size Nissan Frontier. 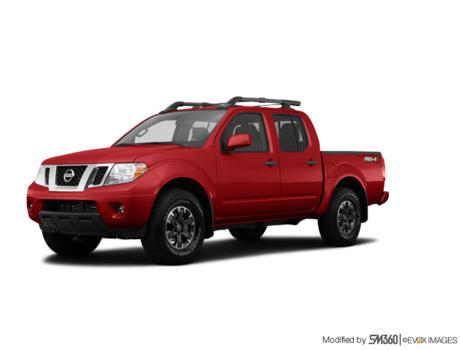 Packed with features and a wide range of powerful, rugged engines, Nissan’s full-size and mid-size trucks pack the muscle you want. 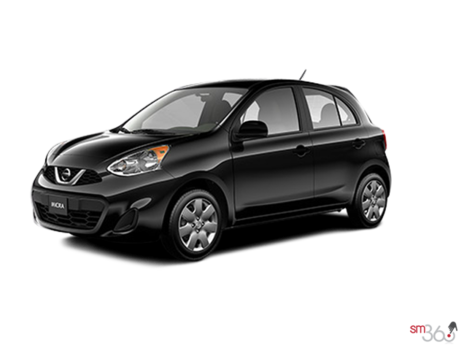 Book your test drive today at Kentville Nissan.